Tickets for Made of Stone Sell Out in 60 seconds! Tickets for premiere of the Made of Stone Shane Meadows’ documentary about The Stone Roses have sold out in under one minute. Exploding with the glamour and pace we’ve all come to expect of Baz Luhrmann films The Great Gatsby looks like it’s going to be another classic from the director. This new TV spot will be sure to get you curious enough to venture to the cinema on release day and see Leonardo DiCaprio, Carey Mulligan, Tobey Maguire, Jason Clarke and Joel Edgerton take on this 20′s classic! 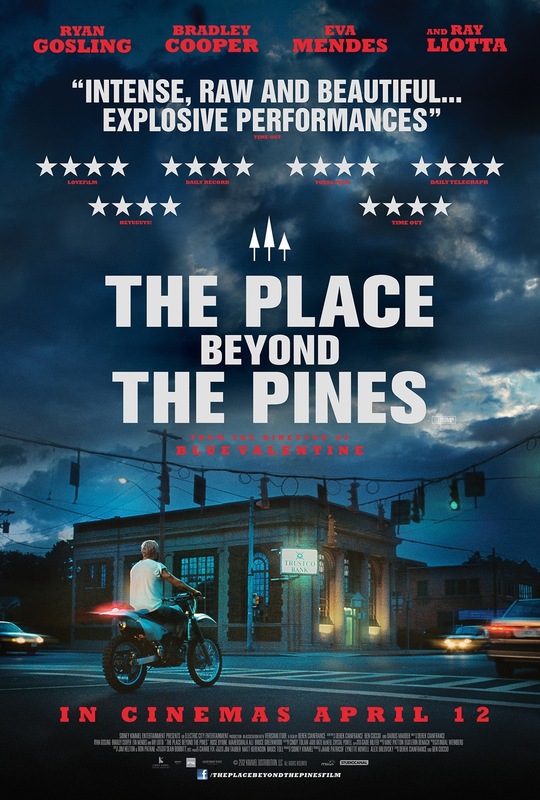 Check out the new atmospheric UK poster for The Place Beyond The Pines. With a cast featuring Ryan Gosling, Bradley Cooper, Eva Mendes and Ray Liotta this won’t be one to miss. Released in the UK on 12 April 2013. 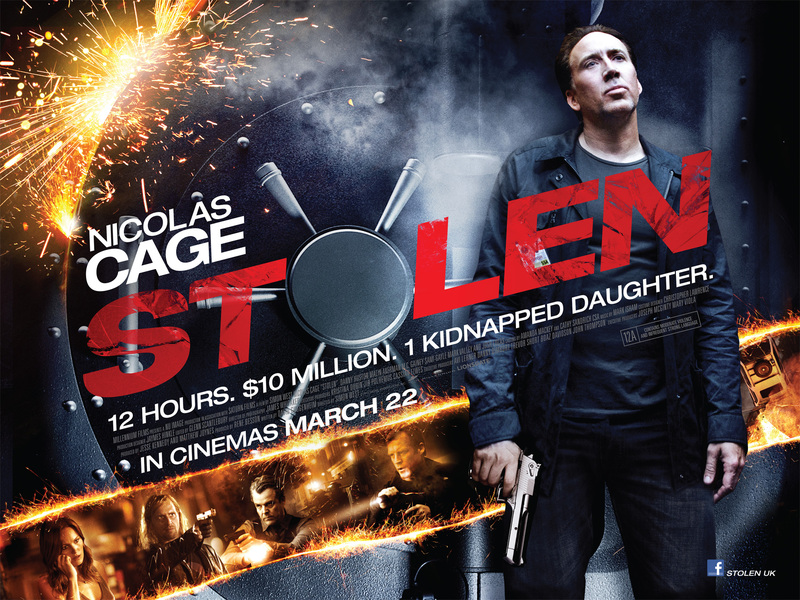 Nicholas Cage is back on our big screen on March 22nd in Stolen, his first outing with Director Simon West since Con Air. The story follows Will Montgomery (Nicolas Cage), a master thief who has been sent to prison for 8 years after being double-crossed in a heist gone awry. Upon his release, he’s ready to leave his criminal past behind and rebuild his relationship with estranged daughter, Alison Loeb (played by Sami Gayle). Set in New Orleans Stolen promises to be a tense and unique action thriller. 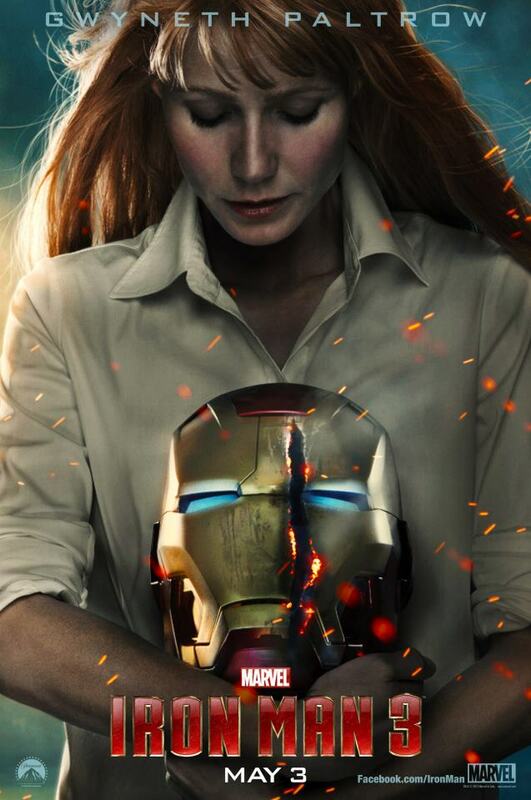 Here’s the latest of the recent Iron Man 3 posters, this time starring Gwyneth Paltrow as Pepper Potts the love interest/assistant of Tony Stark. The imminent sense of doom following posters showing Iron Man falling through the sky and Ben Kingsley as Mandarin is only growing with this morose looking image of Pepper and Tony’s Iron Man mask. 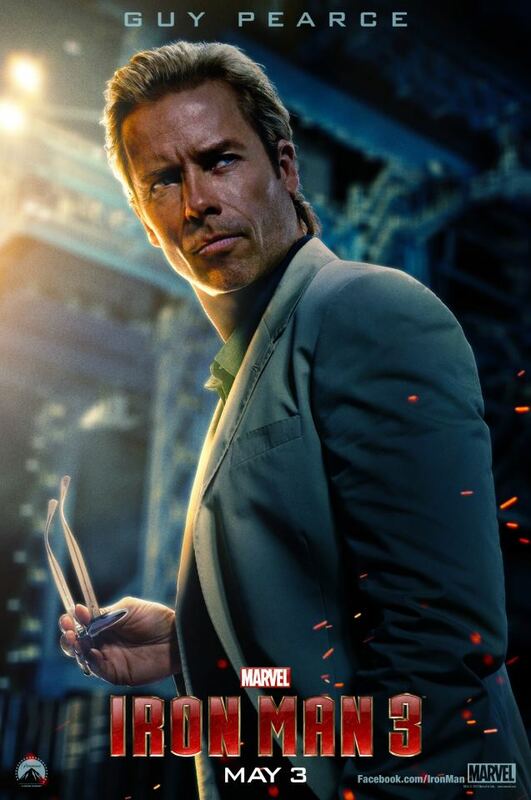 What will become of the coolest Marvel character ever in this new installment directed by the masterful Shane Black? 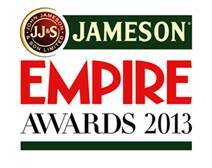 Irish funny man Ed Byrne has been named as the host for this year’s Jameson Empire Film Awards. Making his debut as host the comedian will take to the stage along with stars of the silver screen on March 24th. The full list of nominees will be announced following the voting closing on March 1st. Selected entirely by a voting public the nominees will celebrate the years cinematic achievements in London with the star of Mock the Week and Have I Got News for You. There are just 3 days left, so get voting! 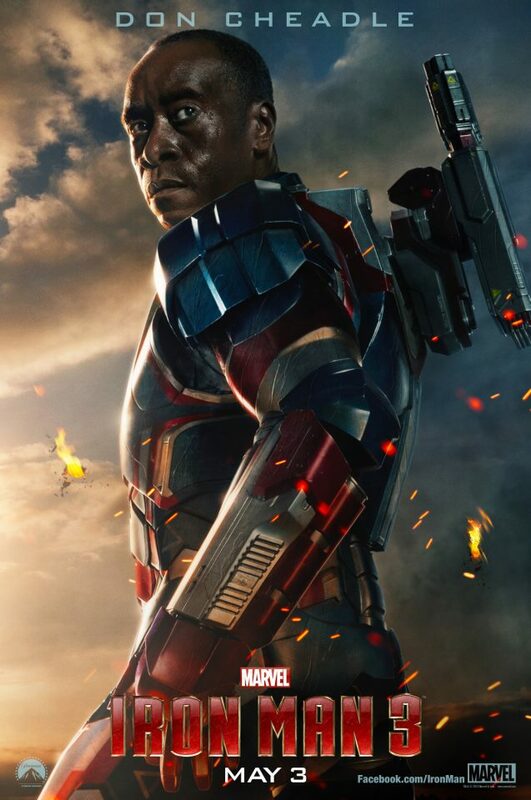 Take a look at these 2 new character posters Don Cheadle as the Iron Patriot and Guy Pearce as Aldrich Killian playing a geneticist. As the hype continues to build we are getting excited for the return of Tony Stark. Which film are you most looking forward to in 2013?